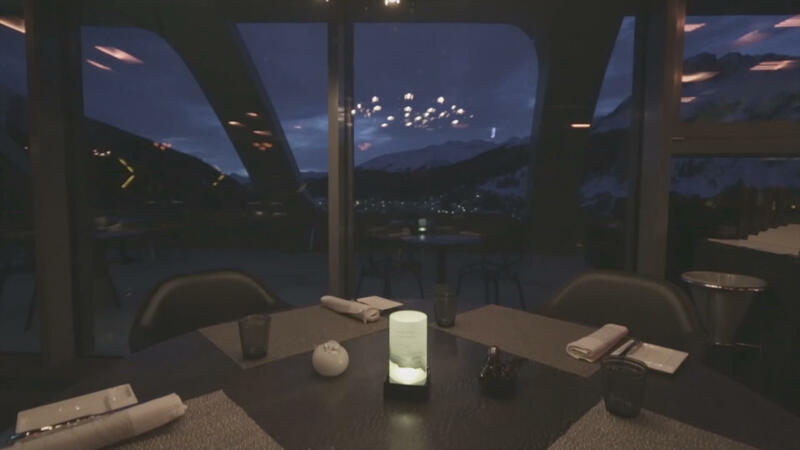 Thanks to its privileged location above Lake Davos at the entrance to the scenic Flüela mountain pass, the InterContinental Davos combines seclusion with comfort. With its spectacular architecture, culinary diversity, spacious rooms and breathtaking panoramic views of the mountains, the InterContinental Davos offers a truly unique setting for memorable events. Ideal for smaller and medium-sized groups and meetings, we have put together a package that combines business with leisure in a discrete hideaway. For high-capacity conferences, highly confidential product launches, great incentives or international training events, we have put together a package that combines business with leisure in a discrete hideaway. from 3 p.m. to noon the following day, including: 216 rooms and suites, 1,500 m² conference area, 3 in-house restaurants and 2 bars, and a 1,200 m² spa area. Meetings and events with an authentic local touch, that is the inspiration behind the InterContinental Insider Collection. Benefit from our extensive local knowledge and turn your event into an exciting and unforgettable experience. We offer our own bespoke selection of services which are firmly rooted in our location and therefore truly unique. The Meetings & Events Collection consists of an exclusive selection of hotels across Europe. With a range of packages to enhance your booking, at InterContinental® Hotels and Resorts, we will ensure your event is more rewarding. Every package offers complimentary internet access and bedrooms. The InterContinental Davos is a non-rated hotel and benefits from the international MICE know-how of the InterContinental Hotel Group (IHG). Our event and sales team members have acquired IHG-certified industry expertise on the automotive, pharmaceutical and medical industries to understand industry-specific needs, ease communication with organisers and facilitate the booking process. Spacious daylit conference foyer, accessible for cars to be showcased and ideal for product launches. Several restaurants and bar concepts in-house for easy networking opportunities. Charging stations for e-cars and bikes. Private underground parking with 109 spaces. Car and bike partner of the hotel allows flexibility to cover in-house branding during organisers’ event. Based in Davos since 1959: the research institute of the AO Foundation, a medically guided non-profit organisation led by an international group of surgeons specialised in the treatment of trauma and disorders of the musculoskeletal system. SIAF, headquartered in Davos, performs applied, basic research in the field of allergies and asthma and is associated with the University of Zurich. We will place our team of professionals entirely at your disposal to help and advise you throughout the planning process, right from the first contact and down to the very last details.